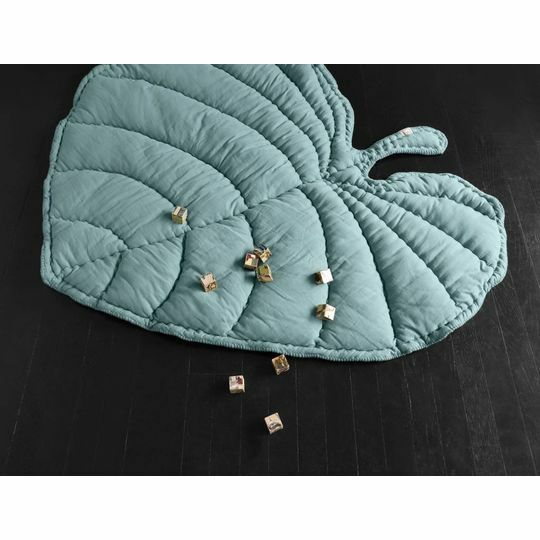 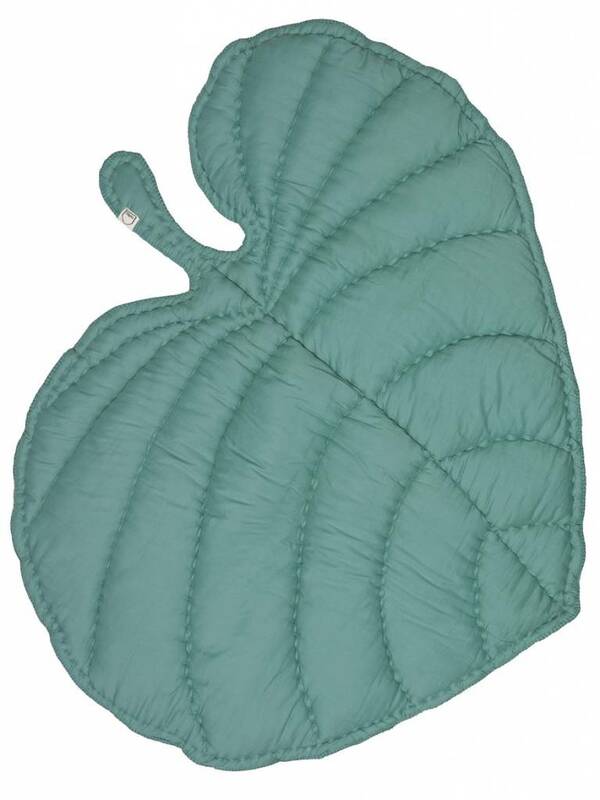 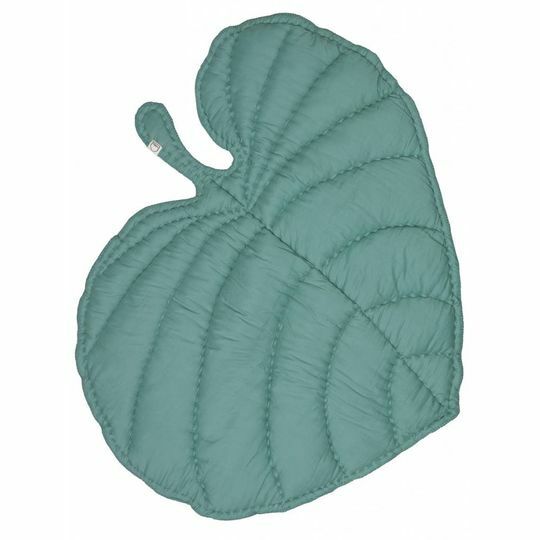 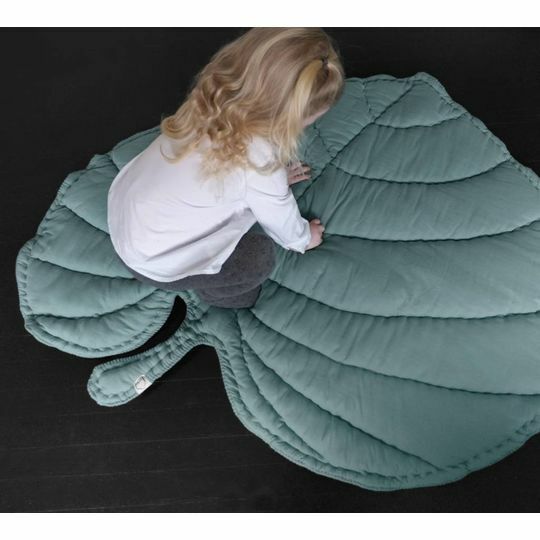 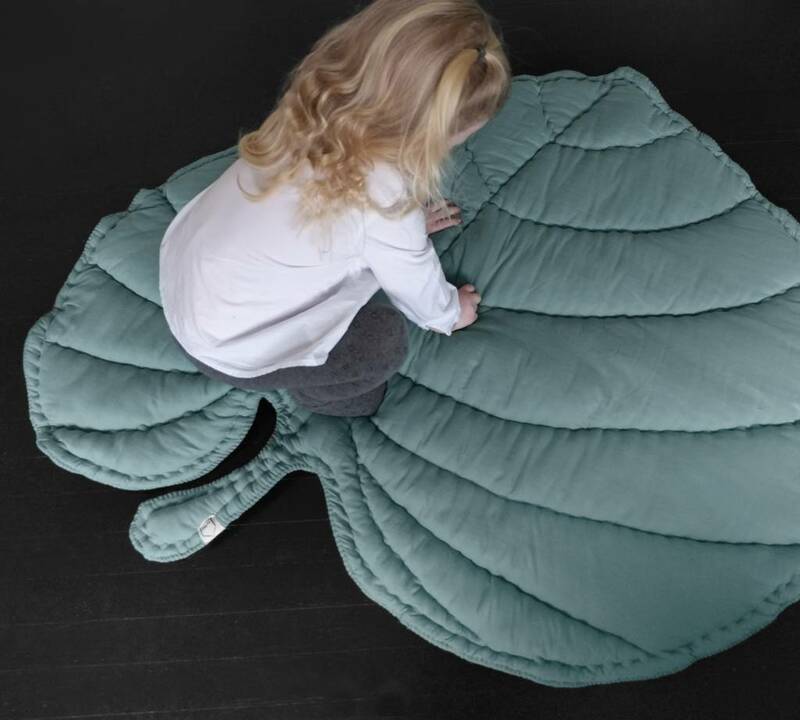 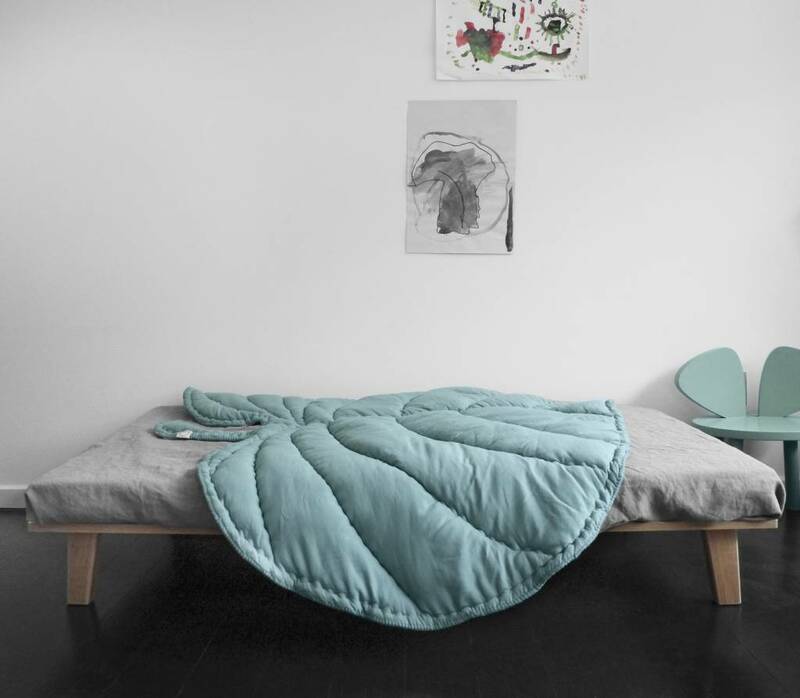 This light-yet-cosy Leaf Blanket by Danish brand NoFred is a children’s comforter for all ages, as much a newborn baby play mat as it is a soft landing place for reading a book on or watching a movie under in later childhood. 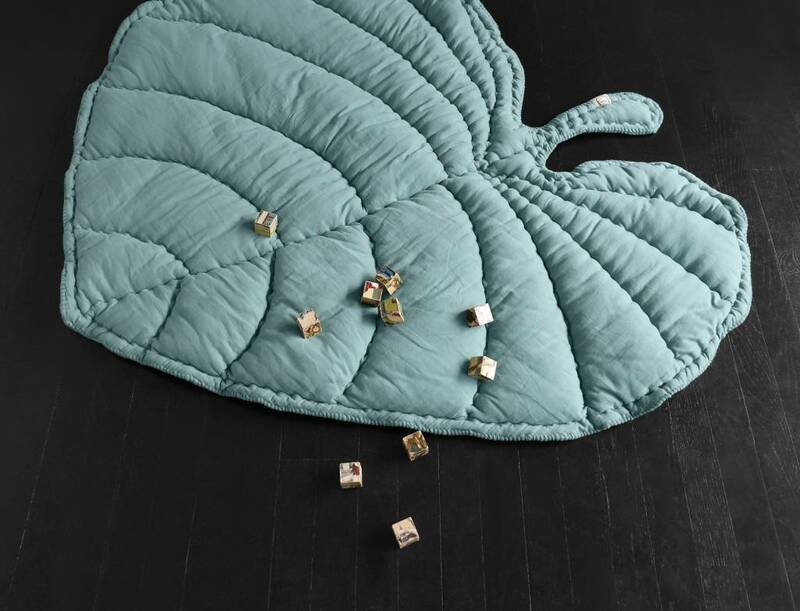 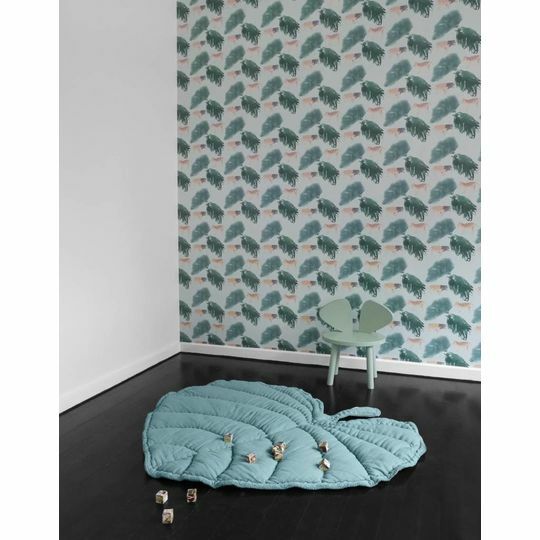 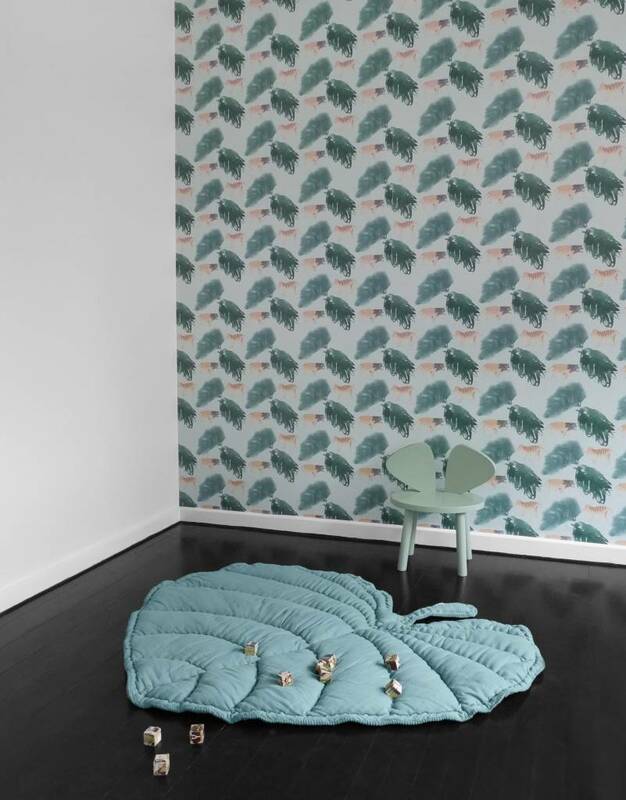 Designed both to sooth and to inspire hours of play, Leaf is a kids quilt that works as well on the floor as it does draped over a sofa or the end of a bed. 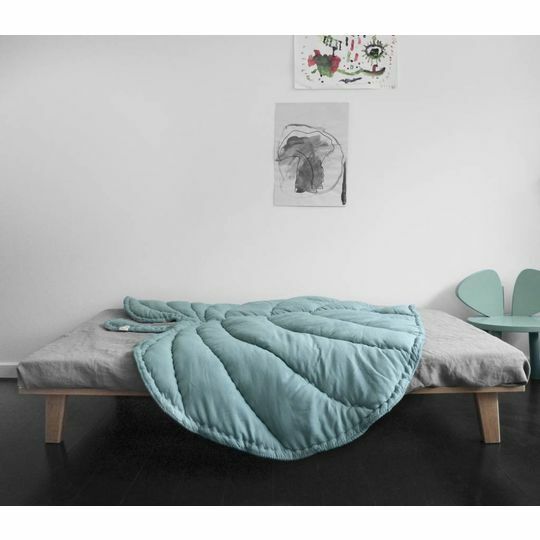 Its organic shape and muted colour palette of two possibilities means it comfortably blends into the wider home’s context. 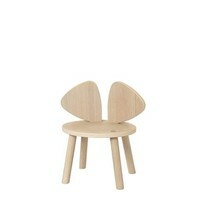 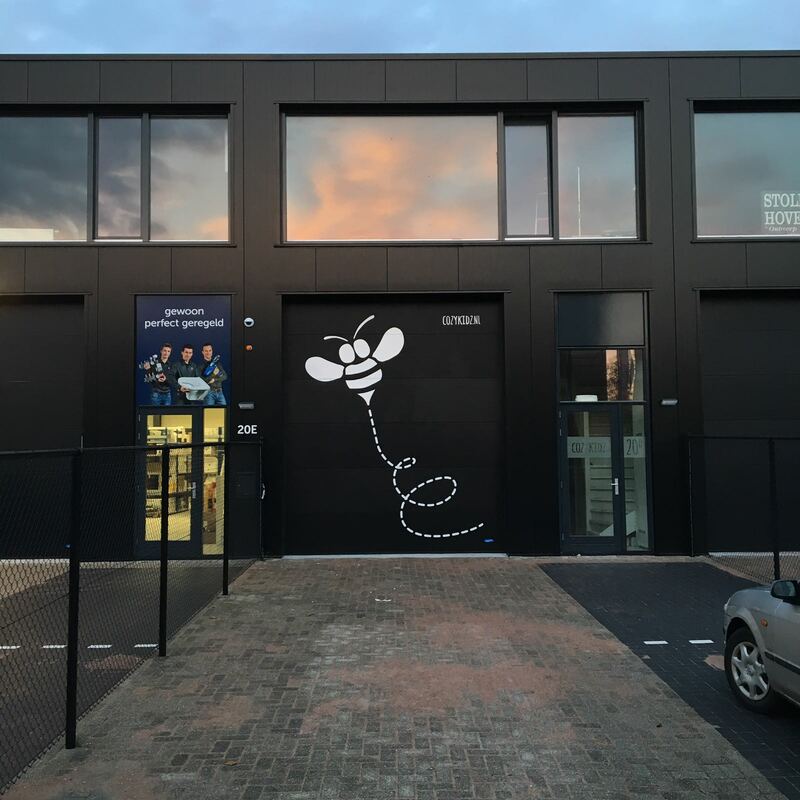 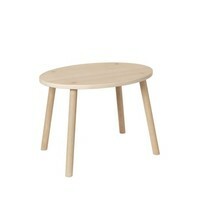 PRODUCTION: Designed in Denmark; Handmade and sustainably made in the EU.